 How Onrad Helps Diagnostic Imaging Centers - ONRAD, Inc.
Onrad is well-known in the radiology community for their expertise in on-site radiology and their involvement with prominent hospitals, but there is much more to Onrad than that. Onrad can help imaging centers, whether they be IDTFs (Independent Diagnostic Testing Facilities) or outpatient imaging centers with their teleradiology services and much more. Teleradiology: If an imaging center does not have an on-site radiologist, we can provide an attentive set of hand-picked teleradiologists entrusted to handle the center’s cases. Our teleradiologists build relationships with the imaging centers so it feels like they are a part of their team. Access to subspecialists: Despite being in rural areas, imaging centers without access to subspecialists can gain access to Onrad’s extensive group of sub-specialized radiologists. Clinical Guidance: Onrad can work with leadership to define core areas of clinical focus, or improvement, to which your radiologists can be held accountable. Onrad can help to determine the capacity and current utilization of all imaging modalities, and help to identify strategies to promote cross sectional imaging as appropriate, as well as leverage sub-specialty expertise amongst the radiologists in order to attract increased referrals from in-house and outside physicians. 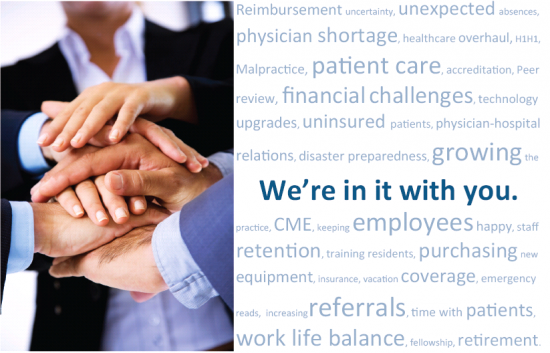 Referring physician outreach: Our radiologists are available to consult with referring physicians and are well-known for their flexibility and personalities. Even when providing teleradiology services, our radiologists aim to form strong relationships with referring physicians. Marketing assistance: The expansion of radiology services is just as important in today’s environment. While there remains an innate responsibility to lead the department from a clinical perspective, radiology and radiologists must also seek to establish themselves as active participants, if not leaders, amongst the medical staff, hospital administration, and the community at large. We are open to providing marketing assistance and cross promoting for our clients. We know that blogging, social media and internet marketing can clients reach a wider patient audience and build a strong reputation in their community and online. Quality assurance: Our quality assurance program is a stringent program we are proud to have, as it lends to our imaging center clients’ confidence in our work. Every radiology case is read and checked by at least two radiologists on our team. IT Infrastructure: ONRAD has considerable experience with creating a secure, 128bit encrypted, HIPAA compliant site-to-site IPSEC VPN tunnel to transmit an Imaging Center’s modalities or PACS to ONRAD primary and disaster recovery datacenter. In addition, we have significant resources in operations and information technology systems to support our Clients and Physicians 24x7x365. Our management team and large radiology group, bring together well over 100 years of combined experience in radiology. We confidently help imaging centers improve many areas of their business and provide 24/7 support. ONRAD, Inc. is a full service radiology services provider headquartered in Riverside, California. As a partner to its customers, we can complement and expand the radiology services already in place or provide a more comprehensive full-service solution. ONRAD provides on-site radiology including Interventional Radiology, sub-specialty interpretations, teleradiology, RIS/PACS support, as well as final and preliminary radiology reports. All studies are read by U.S. – based, board certified radiologists. To find out how Onrad can help improve operations at your diagnostic imaging center, simply fill out the form below and someone from our management team will reach out to you today!